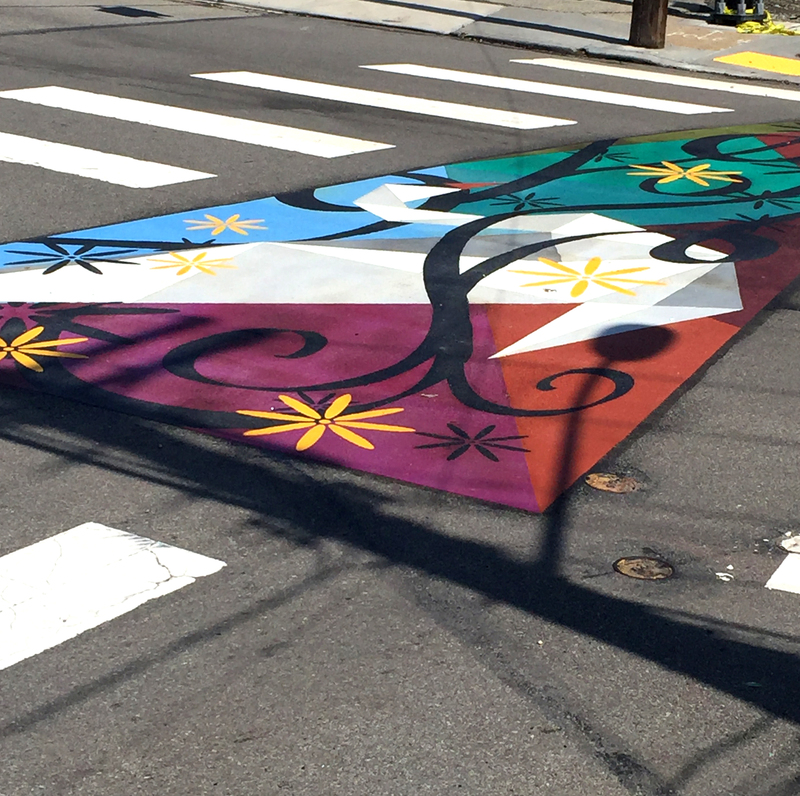 PITTSBURGH, PA (April 24, 2018) The City of Pittsburgh has installed its first artistic design intersection at Brownsville Road and Parkfield Street in Carrick.  The Carrick Artistic Intersection Project is a joint collaboration between Public Art and Civic Design Division (PA+CD) of the Department of City Planning, and the Department of Public Works. The intersection was initially envisioned and funded by the office of former District 4 City Councilwoman Natalia Rudiak and completed under current Councilman Anthony Coghill. 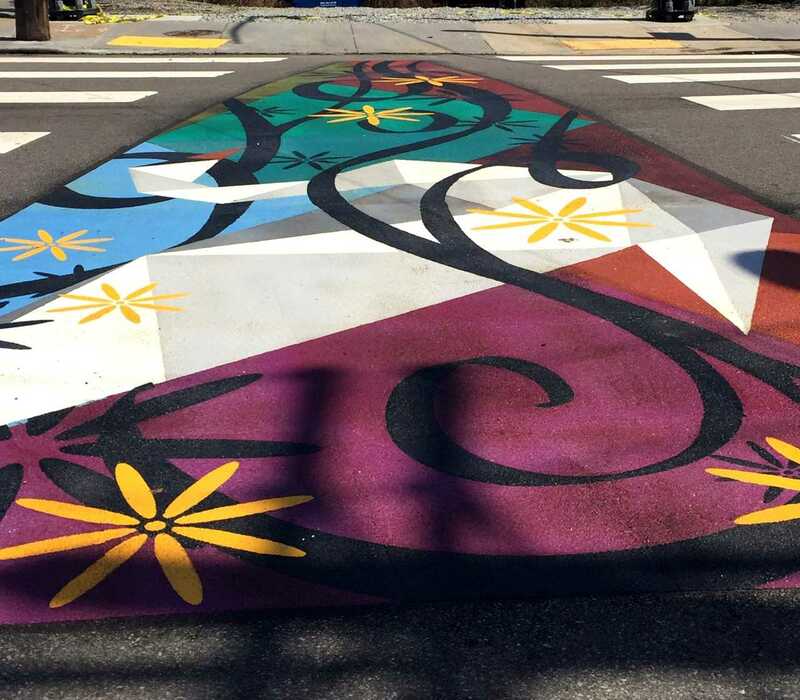 When planning for traffic improvements at the intersection began Councilwoman Rudiak and her staff became interested in intersection enhancements such as an artist-designed crosswalk or artist-designed intersection markings. 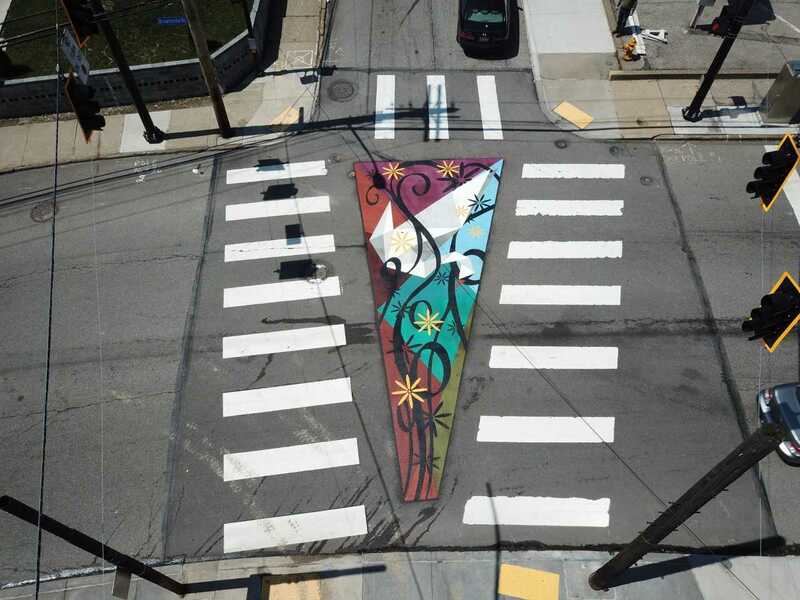 As discussion continued with PA+CD and the Department of Public Works, it became increasingly important to garner community feedback about whether to pursue an artistic crosswalk or the artist-designed intersection markings.  Community feedback was also needed in regard to the content of the design. Community meetings were led by PA+CD to garner interest from local business owners and residents. Community participants were asked to identify their interests in regard to the identity of Carrick; their interests in regard to design aesthetics for the artwork; their interest in placemaking for this area of Carrick; and their thoughts regarding safety for this intersection. Additionally, the community was engaged in a discussion around which type of implementation to pursue and ultimately the artist-designed intersection was selected, rather than artist-designed crosswalks. The community expressed safety as their number one interest for the implementation of this project. Some of the ideas that came up in regard to this were directional images or the use of muted colors. In terms of the identity of Carrick, there were a few re-emerging themes that occurred. Ideas of a family-oriented neighborhood that offers affordable housing came up, along with amenities such as a business district and Phillips park. The school was also frequently mentioned, as well as the suggestion of using the name “Carrick” in the design, or “The Rock” which translates from Gaelic. Also noted was “Carrick-on-Suir,” which originates from Ireland and has the symbol of a swan. Additionally mentioned was the “Dairy District” in regard to this location. When discussing aesthetics and placemaking related to design, the community was interested in evoking a sense of nature and residence through the use of houses, flowers, leaves, or trees. There was an interest in the design being colorful while also utilizing directional modes. Lastly, the community was hopeful that the intersection would become a conversation piece or reference point.  The PA+CD in collaboration with the Office of Management and Budget released a Request for Proposals (RFP) with the selected artist being Guy Ruff. The artist used imagery of a swan as a symbol of love, fidelity, grace, and beauty to represent Carrick. He did this by using triangle shapes inspired by the actual shape of the intersection, and nature themes, with muted colors as requested by the community. The intersection acts as a civic gateway while also enhancing the pedestrian level experience through the creation of a vibrant and engaging node. Safety improvements were made by DPW by installing a new traffic signal with pedestrian countdowns and the installation of a new high visibility crosswalk.